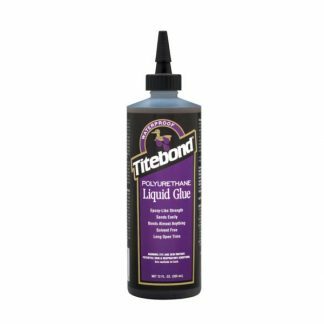 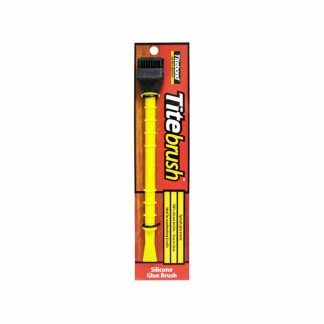 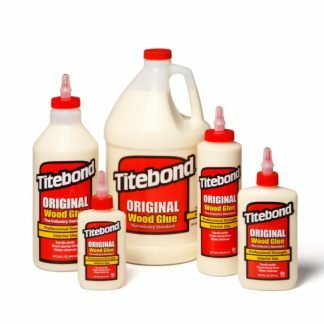 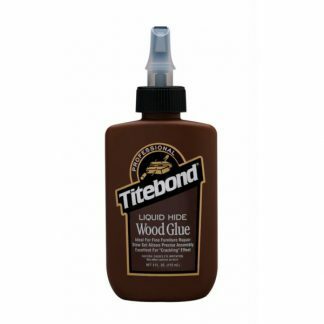 We offer a wide range of Titebond woodworking adhesives for all your DIY needs. 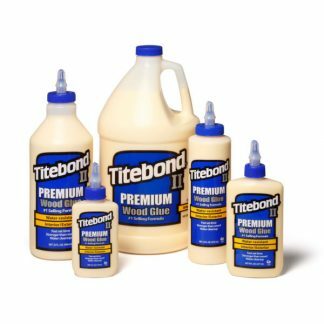 We stock a variety of sizes in the Original, II and III ranges. 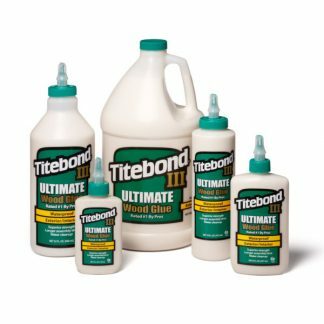 Buy online with Australia-wide shipping.